As you may have guessed, we love a good wood stack. They look incredible, and can also provide additional insulation to a property as they dry out. Having them close to hand, for those cold winter nights is a bonus too. 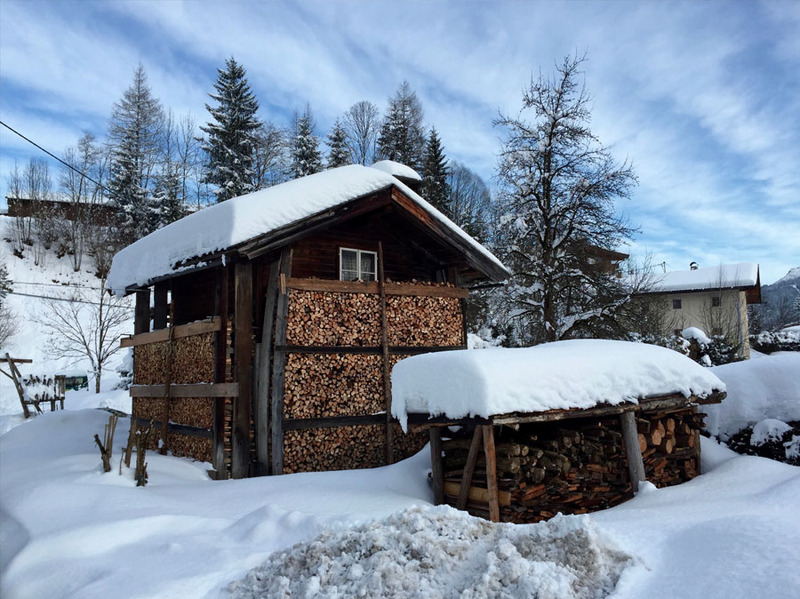 In the Tyrol in Austria the houses have long eaves to deflect rain and snow, but it also provides a great place to stack your logs. 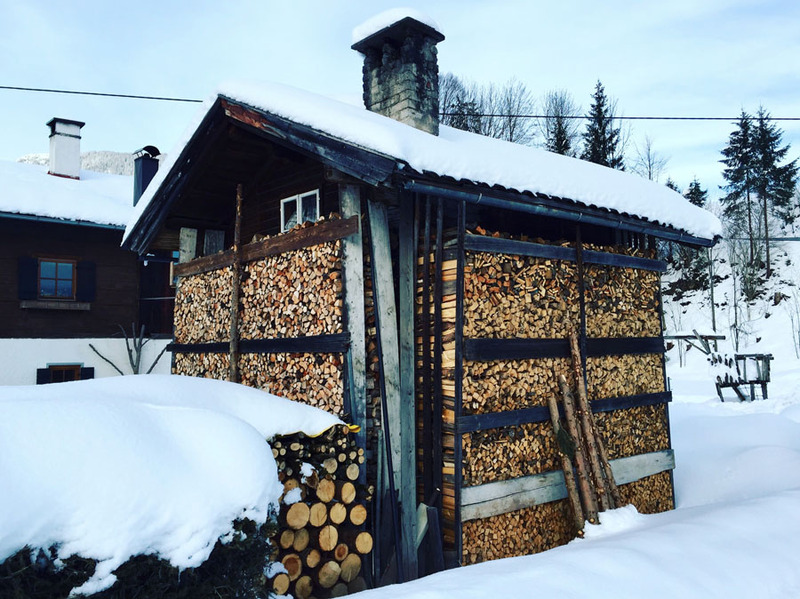 Is this log stack, possibly the most perfect one you have ever seen? This photo was taken in the Basque Country in Northern Spain, and must have taken a substantial amount of time to create. The way the roof is slanted to keep the rain off, is really subtle, and took a great deal of skill and patience to build. On the corners, the stackerista (is that a word?) has turned the firewood at right angles to each another, to create a stable pillar, so the infill is supported more. If you look closely, you can also see that they have carefully wrapped the whole stack with some wire to support it too. Skills! Did you know, in Scandinavia, they hold wood stacking competitions? 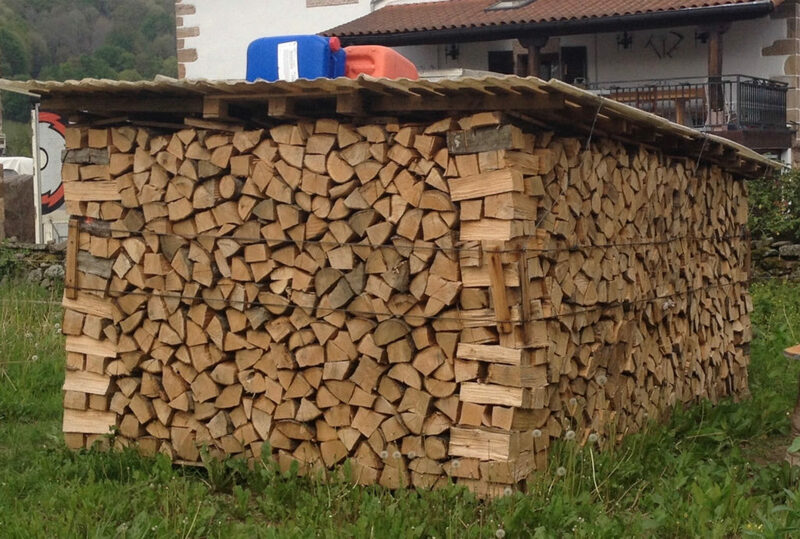 Why not send us some pictures of your wood stacks, and we could create a gallery of stacks? 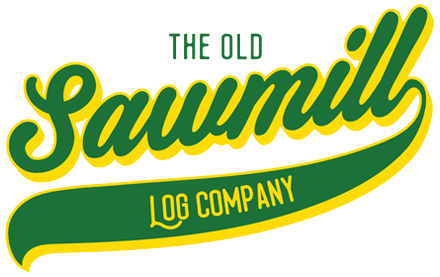 A log is for life, not just for Christmas?